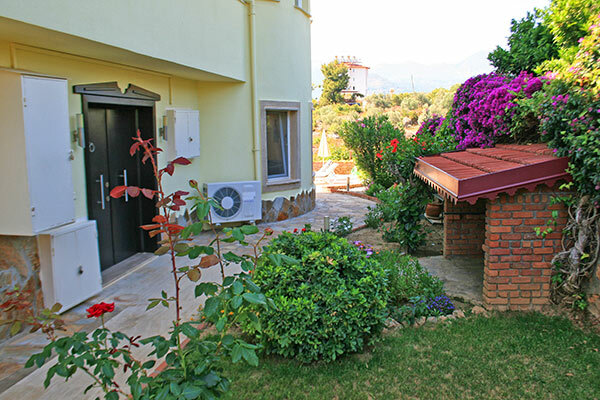 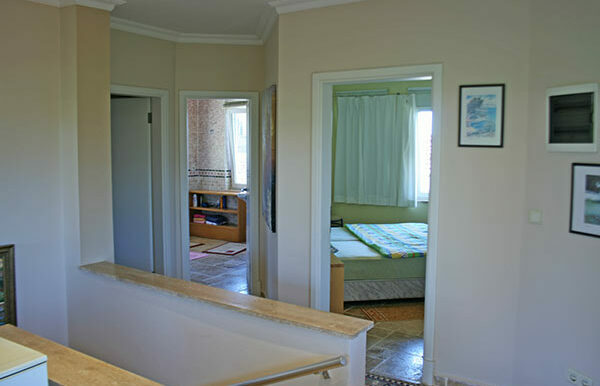 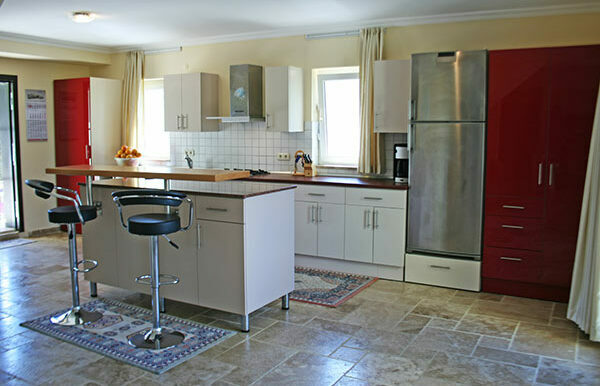 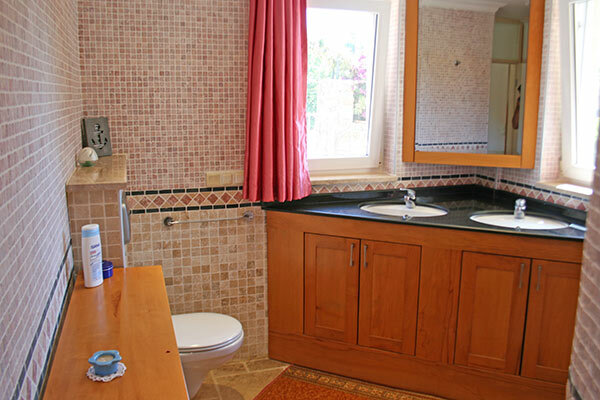 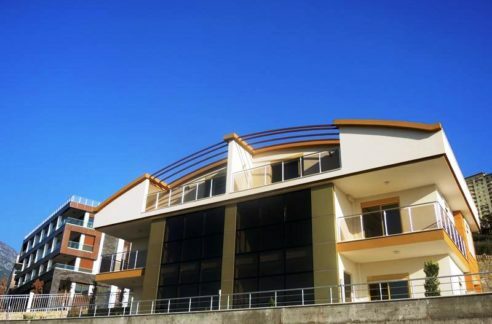 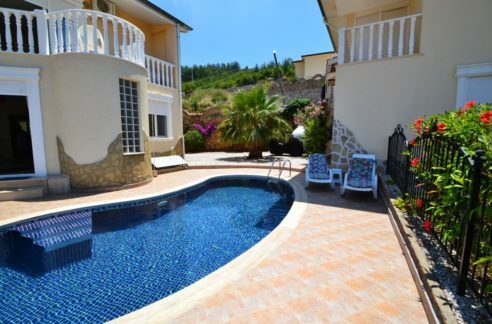 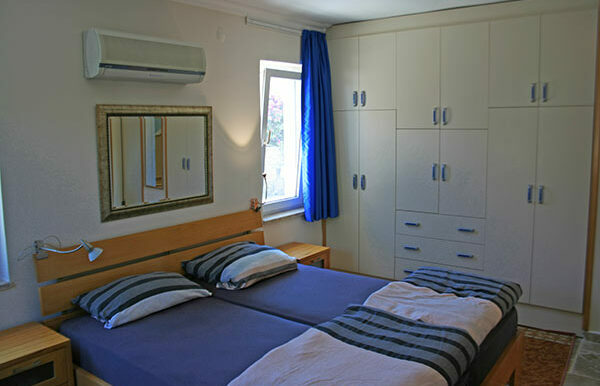 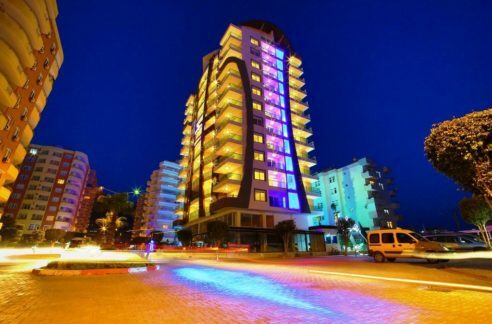 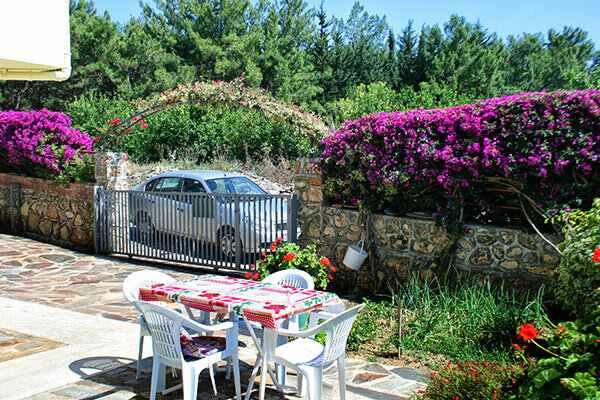 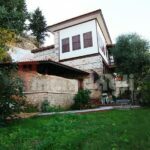 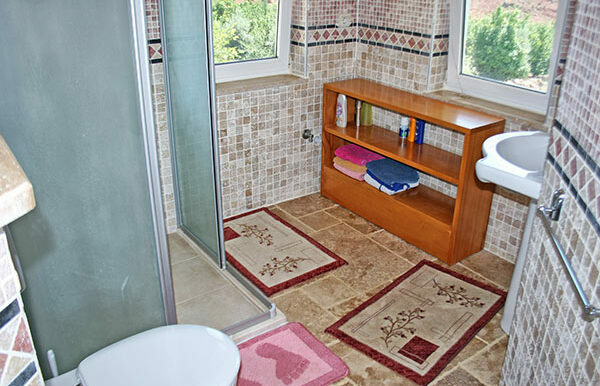 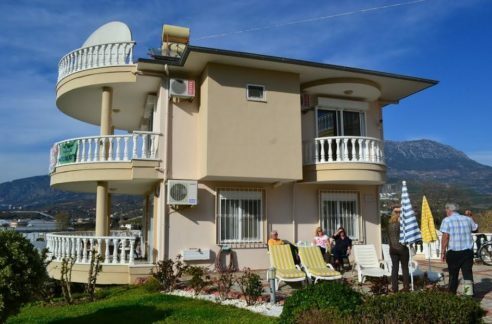 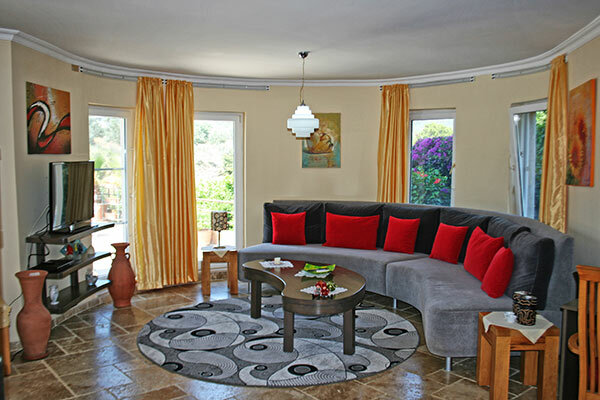 The villa is located in Alanya Oba 2 km to the beach. The villa is 300 m2 on 3 floors with living room, kitchen, 4 bedrooms, 2 bathrooms and two terraces with magnificent panoramic views. 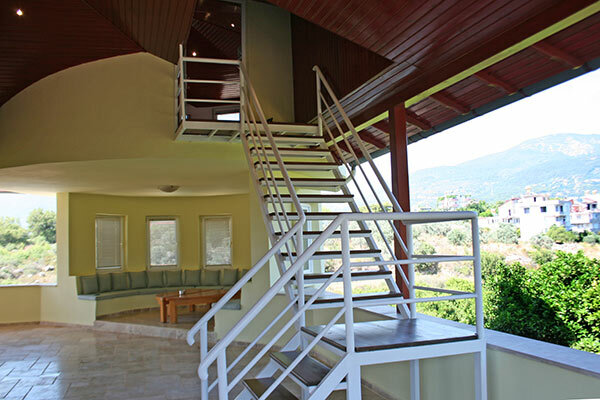 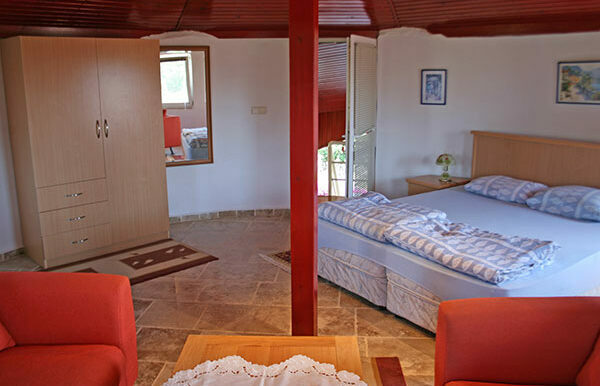 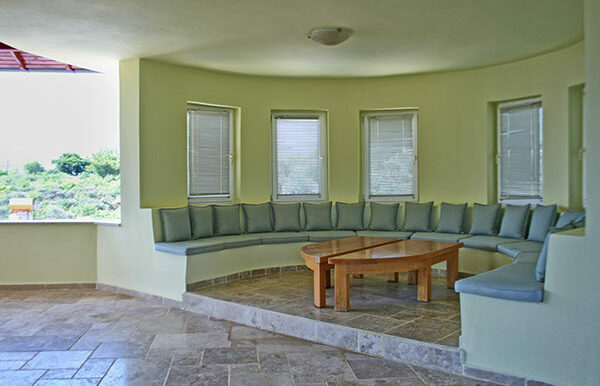 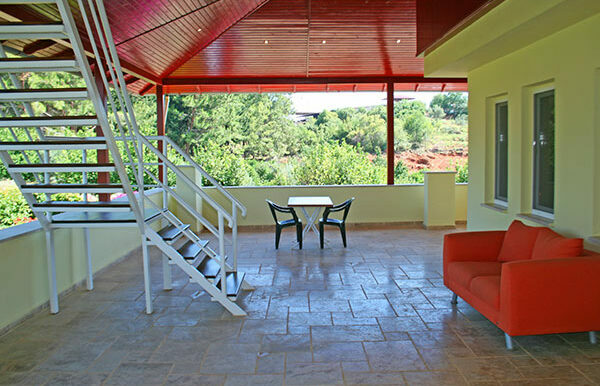 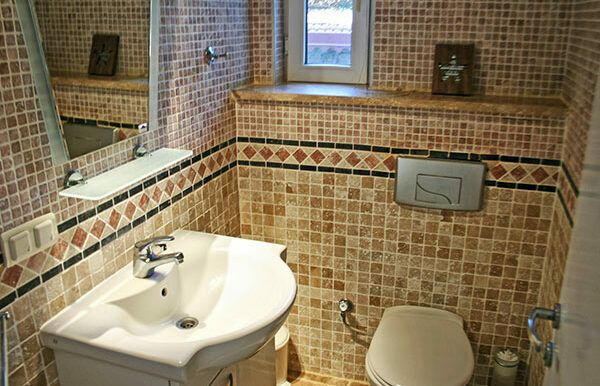 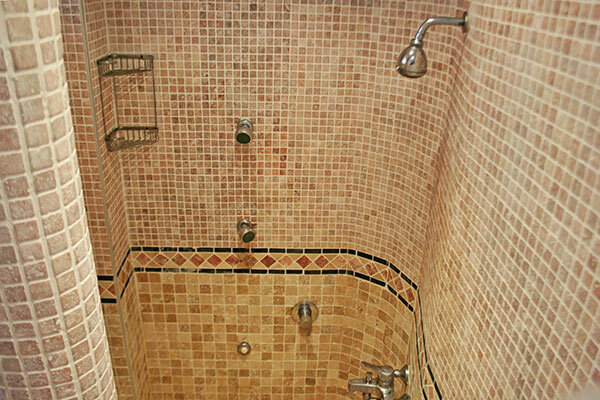 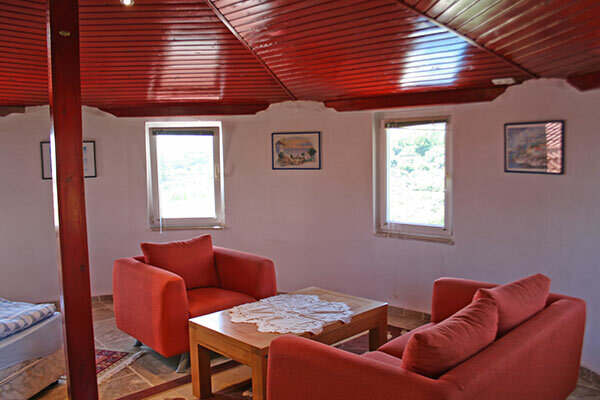 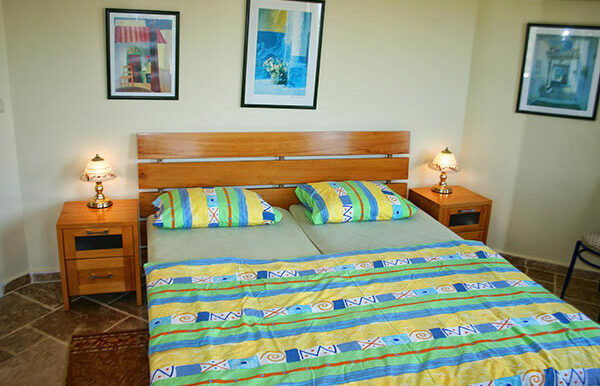 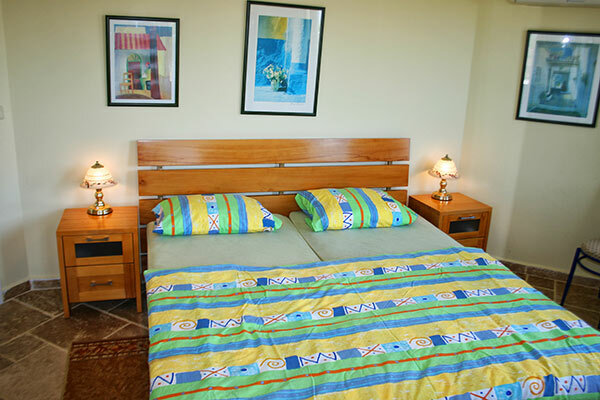 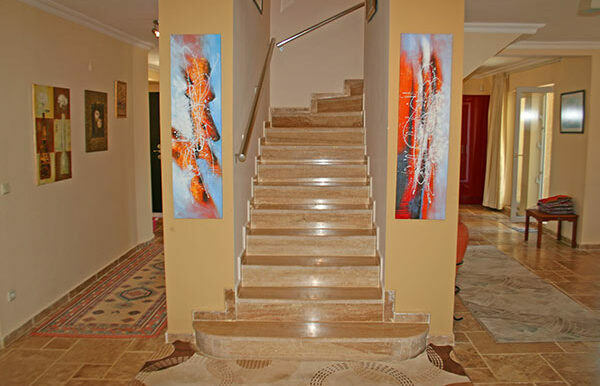 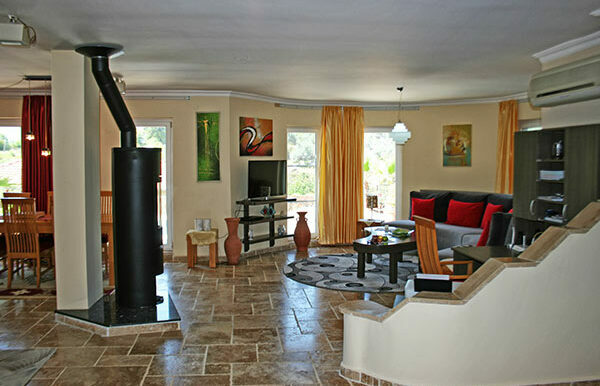 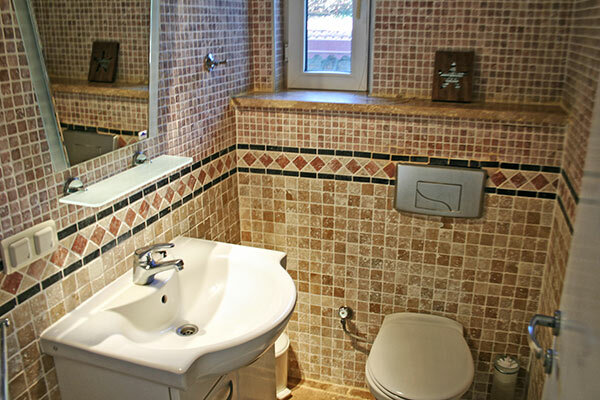 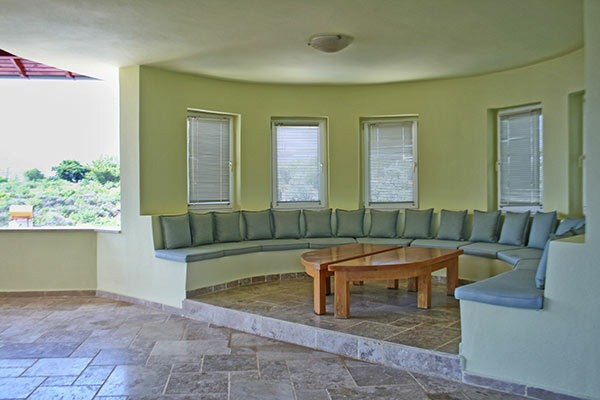 The villa is located in the upper corner of the villa park and offers amazing nature and sea view. 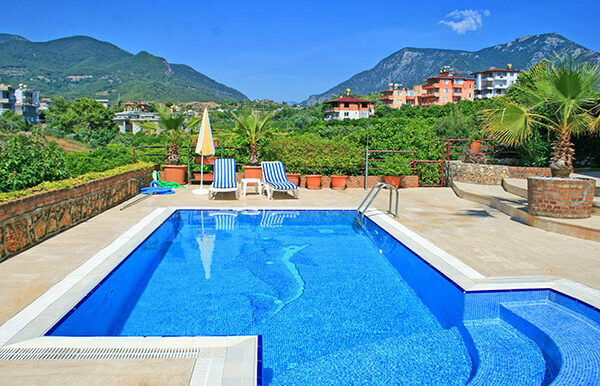 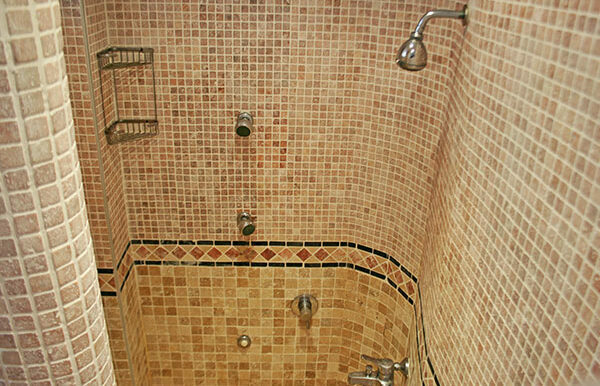 The villa offers also a large communal pool. 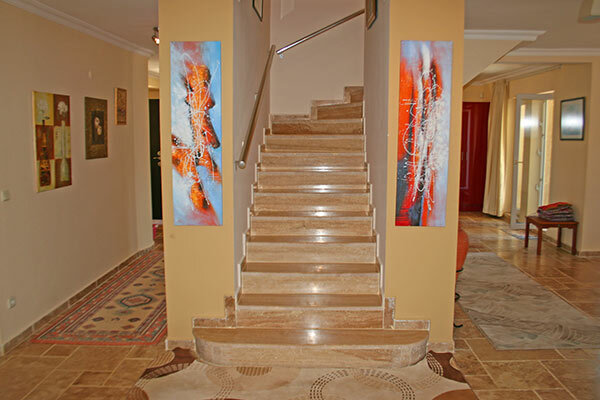 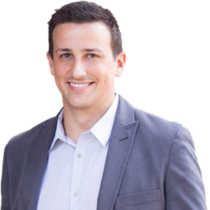 We look forward to your contact to arrange a viewing appointment.